A city in California has voted unanimously to change its current zoning code in order to remove penalties against those who host home Bible studies without a permit. 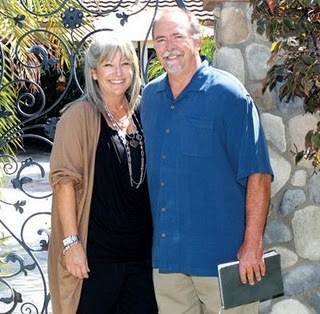 The vote follows an incident that occurred last year when San Juan Capistrano residents Chuck and Stephanie Fromm were fined for holding Sunday services and Bible studies at their home without government permission, as they attracted 20-50 people. They were fined $300 for violating the city’s ordinance, which prohibits “religious, fraternal or non-profit [home] gatherings” of 4 or more people without a permit. The Fromm’s contacted the Pacific Justice Institute in California, a Christian legal organization, which helped to defend the couple. Due to public outcry against the fine and the city’s existing regulations, San Juan Capistrano officials decided to refund the couple’s money, and last week, city council agreed that the law should be changed to protect the Framm’s — and others’ — home studies. The city will now enforce another section of its code, which allows meetings without a permit for gatherings of under 50 people.